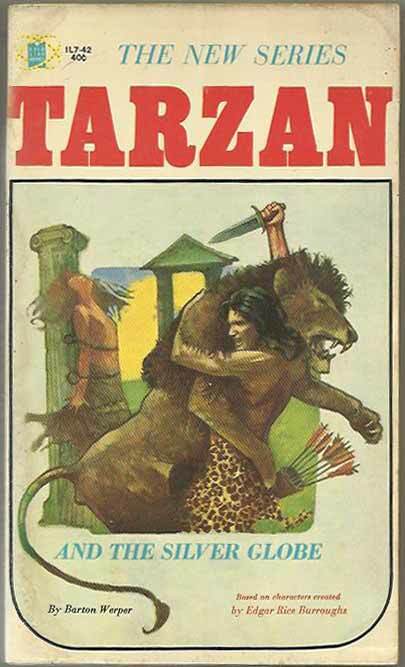 *Science Fiction, Fantasy & Horror: The success of Tarzan books and films led to many imitations, not all of which were welcomed by the Edgar Rice Burroughs estate. In 1964 and 1965 in the US Gold Star Books published five unauthorised novels by Barton Werper (actually Peter T Scott or Peg O’Neill Scott). The estate successfully sued the publishers and unsold copies of the books were withdrawn, making any surviving books rare and desirable. 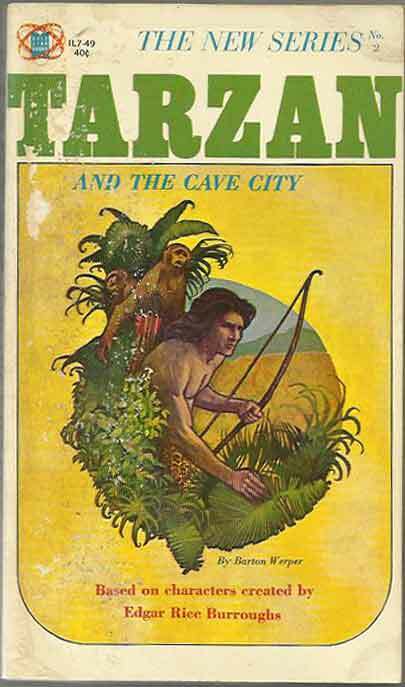 To mark Ape Week at 30th Century Comics we are releasing copies of the first two tales into the wild: Tarzan And The Silver Globe and Tarzan And The Cave City (both by Peter T Scott). Both are GD/VG grade and 1st US PB.